Finally we can upload episode 091. We had apologies for this late posting and i'm sorry because i can't speak in english well. 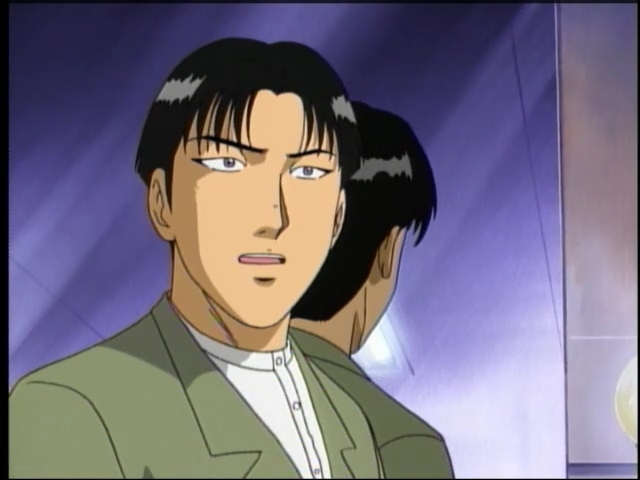 I had my own reason for using Detective Li in this post, because he doesn't appear at Young Kindaichi's Trip of Preparedness Death in Hongkong, the first case in anime Kindaichi Returns Season Two. He replaced by Detective Lee from Taiwan. Actually Detective Li appears at that case too. Enjoy! More links will be added later.